Yes we are back again and Melissa isn’t so we push on without her. We start off with Elisa telling us about her latest musical adventure to the Rock and Roll Hall of Fame and what she saw there. She finds the ear worm song by Mouth and MacNeal. She then tells us about all the other fun she had. Then Mike and Kevin try to expand Elisa’s music collection even more with some Johnny Cash songs. 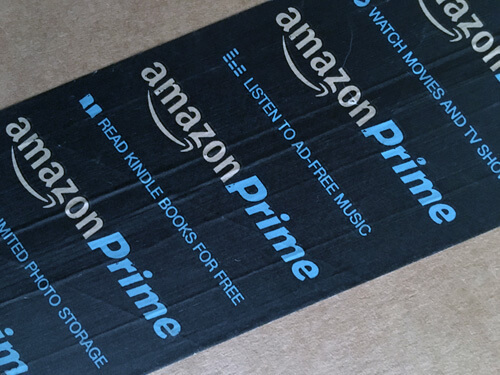 The main discussion moves on to Amazon and Elisa points us to an article about the benefits of an Amazon Prime subscription. That leads us to Mike’s topic about digital assistants and how we use them in our lives. Followed by a discussion of Amazon’s latest announcements for Echo View and how we could torture Mike with it. We close out the show with our picks as usual. We start off with Elisa’s that goes right along with her recent travel and that is a membership to The Rock and Roll Hall of Fame. Next is Mike’s desire to carry all of his gadgets within easy reach so he chooses a ScottEvest. We end with Kevin’s desire to wrap himself in screens by choosing a Dell Ultrasharp display.